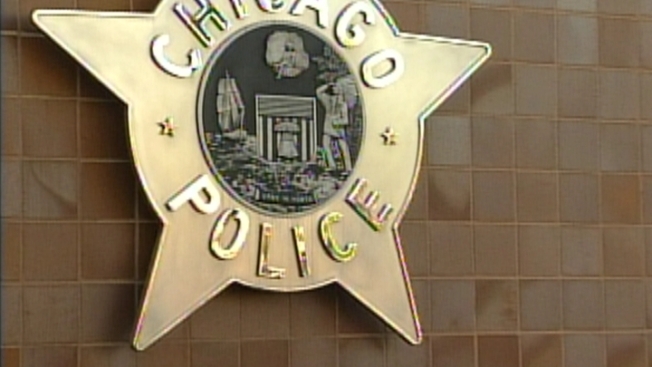 A Chicago Police officer performed CPR on a newborn baby to help save his life Friday night in the Bridgeport neighborhood on the South Side. About 8:15 p.m. the officer, who works the evening shift in the Deering District, heard a radio call from a dispatcher asking “if anyone on the zone knew how to perform CPR on a newborn baby,” according to a police statement. She went to a house in the 3100 block of South Lituanica, just west of the Deering District station, where the 2-day-old boy’s great-grandmother was holding him, police said. The baby was blue in color and not breathing, and the officer began performing chest compressions for several minutes until he began to breathe on his own, police said. Paramedics arrived and took the newborn to Mercy Hospital, where police said his condition was stabilized. The officer is a 14-year veteran who recently had been CPR certified, police said.